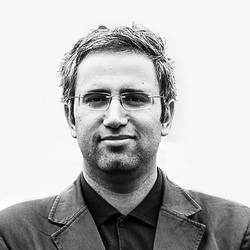 Ali T. Dinani is an architect and researcher. 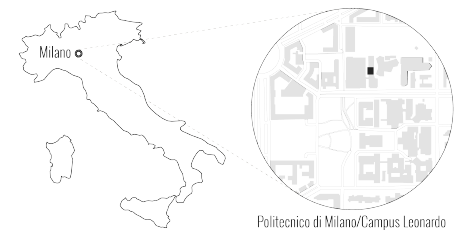 He is a visiting lecturer in Building Technology Studio at ABC department of Polytechnic of Milan, where he is focusing on building technology related to the material and construction techniques from the traditional manner to robotic fabrication. Previously, he taught in the faculty of Art and Architecture, Tehran from 2008 to 2012, and also in 2011, he participated as a visiting teacher at the AA, London. He is the co-founder of Inter-Esse Studio with S.Sadeghi in 2010. A design, research and educational studio focusing on design researches to devise new solutions obtained of Iranian historic art and architecture, on "Wall" in particular (its conceptual and technical studies and representation in architecture and urban area).